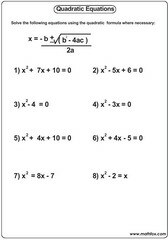 Algebra activities for children, algebra topics, introduction to algebra, algebraic expressions, variables in equations, simple linear equations, add, subtract, divide with algebra, finding 'x' or 'y' in equations, quadratic equations, pre-algebra, remainder theorem, simultaneous equations. 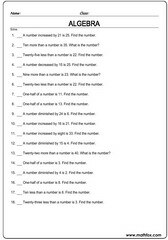 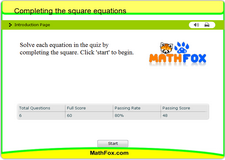 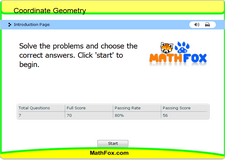 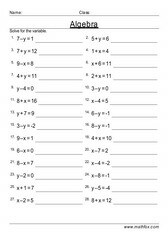 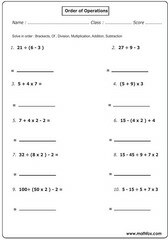 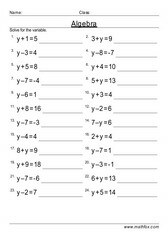 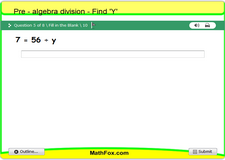 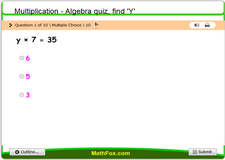 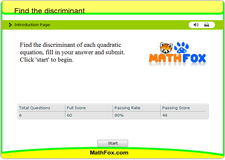 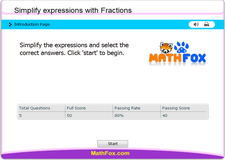 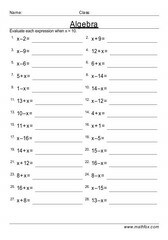 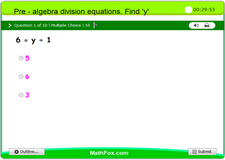 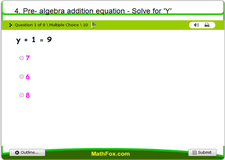 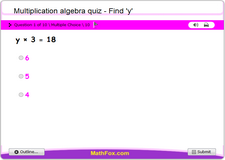 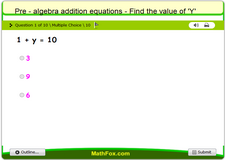 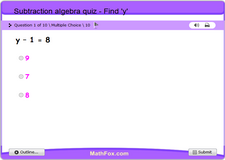 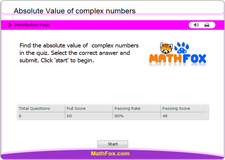 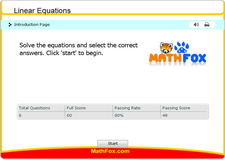 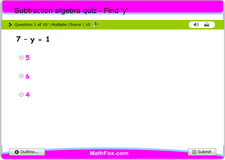 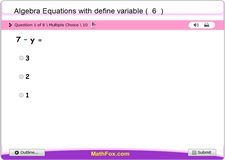 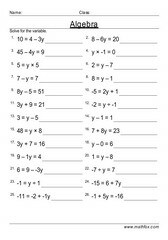 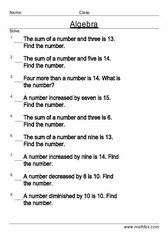 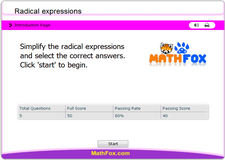 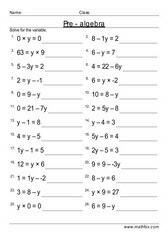 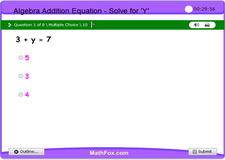 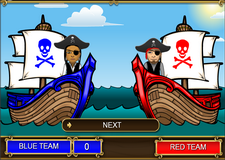 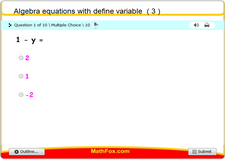 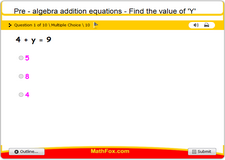 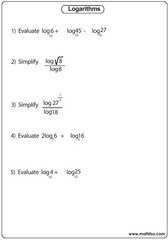 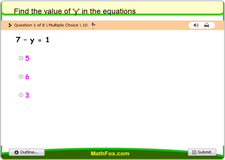 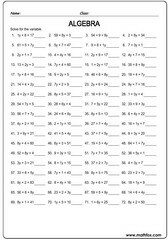 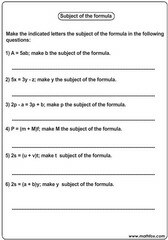 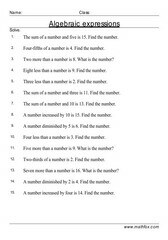 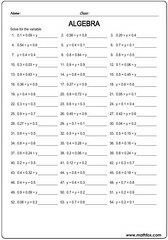 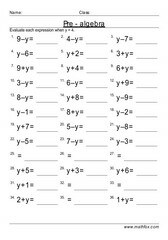 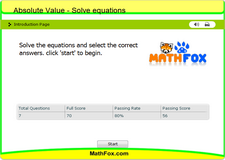 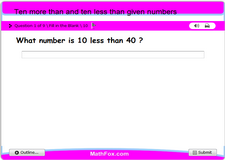 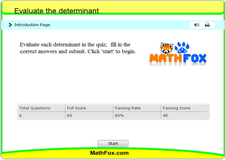 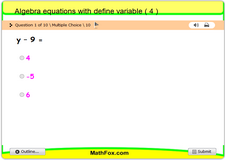 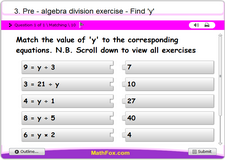 Algebra math worksheets, games, quizzes, tests, PowerPoint games, board games, card games. 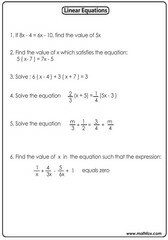 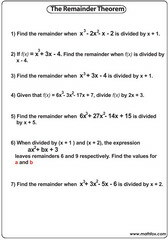 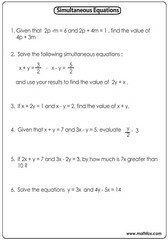 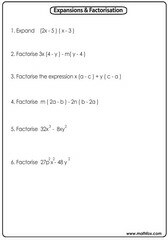 Algebra topics: introduction to algebra, algebraic expressions, variables in equations, simple linear equations, add, subtract, divide with algebra, finding 'x' or 'y' in equations, quadratic equations, pre-algebra, remainder theorem, simultaneous equations etc. 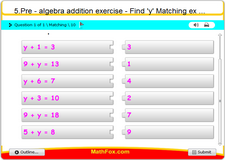 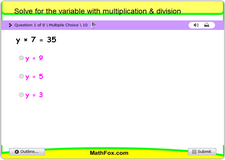 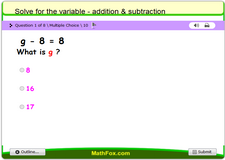 Suitable algebra materials for children in the following grades : 4th grade, 5th grade, 6th grade and 7th grade.